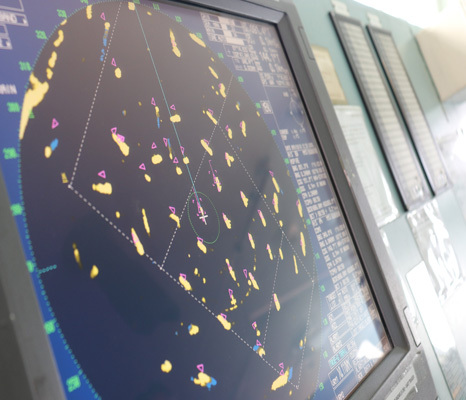 We provide quality and cost effective total ship-management solutions for our clients. We believe in the well-established management strategy of “You can’t manage what you can’t measure”. Hence, our Superintendents visit and sail onboard our vessels frequently to measure the standards, perform gap analysis, conduct training, assist in identifying potential problems, guide in troubleshooting and above all to ensure our greatest assets – THE CREW are in good spirits. Our goal is to achieve zero downtime and zero accidents. The unique profile of our fleet has led us to practice detection and elimination of equipment defects that could lead to unplanned downtime or unnecessary expenditures. This is in contrast to time and/or operation count-based maintenance, where a piece of equipment gets maintained whether it needs it or not – adding up OPEX costs. Read more here. On the preparedness front, all our resources are at your disposal 24/7 as part of our Emergency Response and Crisis Management commitment.